A beloved pet is a member of the family, a playmate, a friend, and a guard. Whether it’s a dog, cat, horse, guinea pig or a hamster: they bring exuberant joy and unconditional affection into our lives. They pay us company and always stand by our side. Show your companion your appreciation by gathering a portion of his or her fur—for example from your pet’s accessories like collars and toys—and creating a diamond of fur. Or take this diamond as a wonderful opportunity to feel close to your pet, even for those times when you’re far away. Your personal diamond of pet fur (ashes) is also there to offer you comfort for when your pet can no longer accompany you through life. A part of your beloved pet will be able to live and stay with you forever with this diamond keepsake. Animals are for many of us true best friends and companions. Should a beloved pet pass away, a Memorial Diamond of your pet is possible. This offers you a beautiful opportunity to bid farewell and remember your pet forever. Diamonds made from the fur of your four-legged companion allow for you to always remember your beloved pet. A pet fur diamond reflects furthermore the immortality of the friendship one develops with a pet over the course of its life. A pet fur diamond won’t take away the sorrow you feel when your pet passes. But you will be able to carry a piece of your pet with you at all times, which will always remind you of the beautiful times you shared together, helping you to cope with your pet’s passing on. 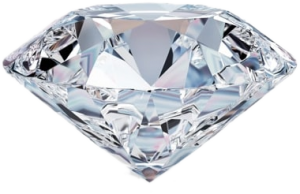 You determine single-handedly what the diamond will look like. We offer several types of cuts. 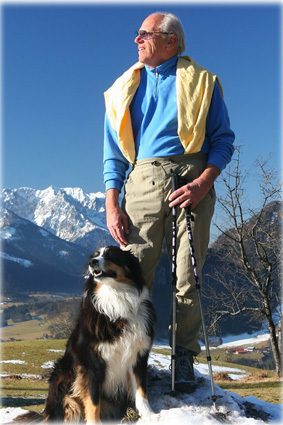 You can even wear your memory diamond on a pendant or a ring, so that you’ll always feel that your pet is by your side. For the rest of the finishing details, there are several options to choose from according to your preferences. Create a wonderful remembrance of your pet with a pet fur diamond so you can feel forever and always connected. What is a friend? It’s a single soul that inhabits two bodies.